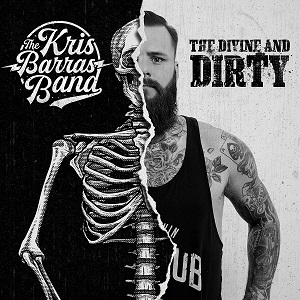 His second album, “The divine and dirty” is due for release in April and comes almost exactly two years after the release of “Lucky 13”. It’s a great album – Blues rock with more rock than blues. The vocals are strong and there are nice catchy bits that make some of them great singalong songs that should go down a storm live. There’s plenty of pace and energy, nice guitar work and some nice piano too, and the result is that these songs really do sound great. An album that’s definitely well worth a listen.